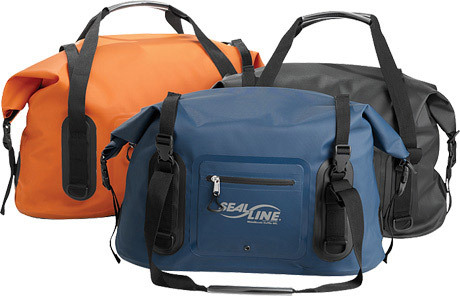 Sturdy, secure, and waterproof, our portage packs, backpacks, and duffles make it easy to protect your gear while comfortably hauling it. 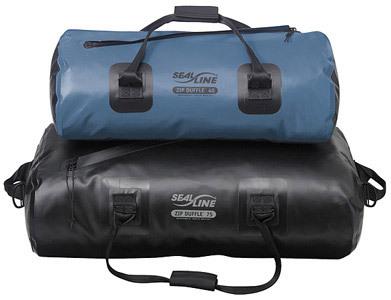 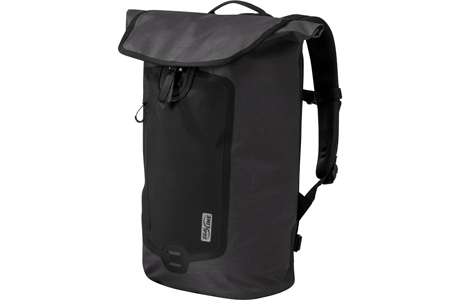 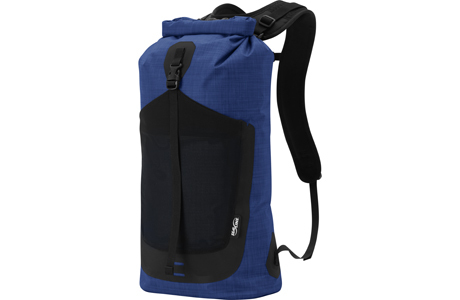 UPDATED: Fully waterproof 26L pack built for comfort while commuting. 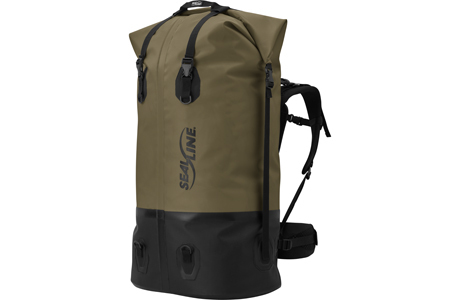 NEW FOR 2019: Lightweight, stowable 18L waterproof day pack. 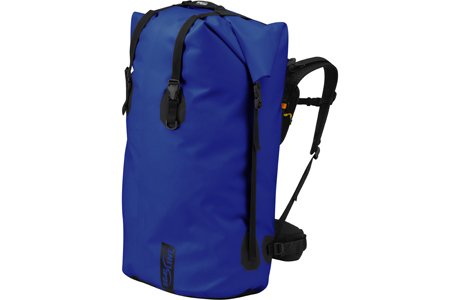 NEW FOR 2019: Versatile 30L waterproof day pack built for paddlers. 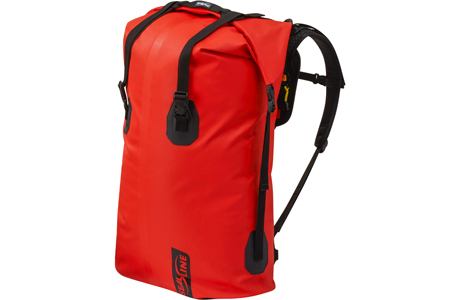 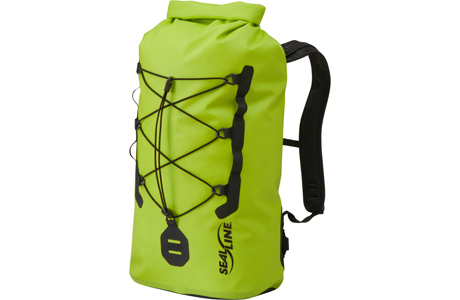 UPDATED: Our most supportive & fully-adjustable waterproof packs available in 70L & 120L.